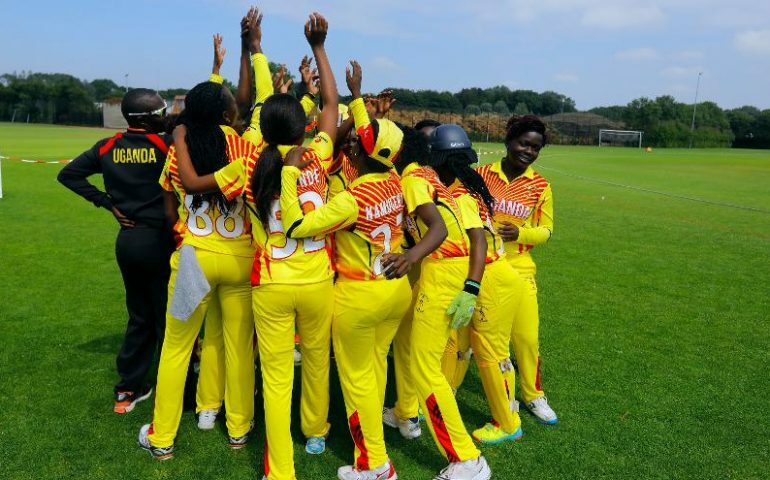 KAMPALA – A list of 40 Ladies have been summoned by the Uganda Cricket Council to start training ahead of the World Cup qualifiers due in Zimbabwe later this year. All the 40 ladies feature in the local league and were selected based on their performances for their clubs. The reigning African champions upset Zimbabwe in a pulsating final two years ago in Windhoek Namibia. This feat earned the lady cricket cranes a spot to at the global qualifiers in Netherlands in 2018 and also a shot at the World Cup main event. All-rounder Gertrude Candiru was the stand out player of the tournament for the lady cricket cranes earning herself the MVP award at the qualifiers. Their maiden appearance at the global qualifiers in Netherlands was below par but they at least managed to pick up two wins finishing 6th out of the eight nations at the event. In the squad that has been summoned former captain Barbara Mukankusi makes a comeback from her maternity leave on the back of a strong 2018 scoring lots of runs for her Pioneer side. There is room for Olila High run machine Damalie Busingye who last represented the lady cricket cranes in 2015. There are no suprises that Olila High has up to eight players in the training squad given the quality of cricket they have been playing for the last two seasons. Double winners Aziz Damani have six players in the squad, Jinja SSS has seven, Pioneer (6), KICC (3), Soroti Challengers (6), Premier (2), with Wanderers and Ceylon contributing a single player. There will be a group of girls trained in Jinja by Habib Mugalula while the group in Lugogo will be handled by Micheal Ndiko. The qualifiers run from May 3rd to 13th in Zimbabwe as the teams compete for the single slot for an African side at the global qualifiers.